Do you want to be able to offer deeper, more effective, personalised treatment whilst at the same time reducing the risk of scarring? VivoSight OCT precisely visualises and measures blood vessel depth and distribution as well as uncovering individual skin and pathology variations. 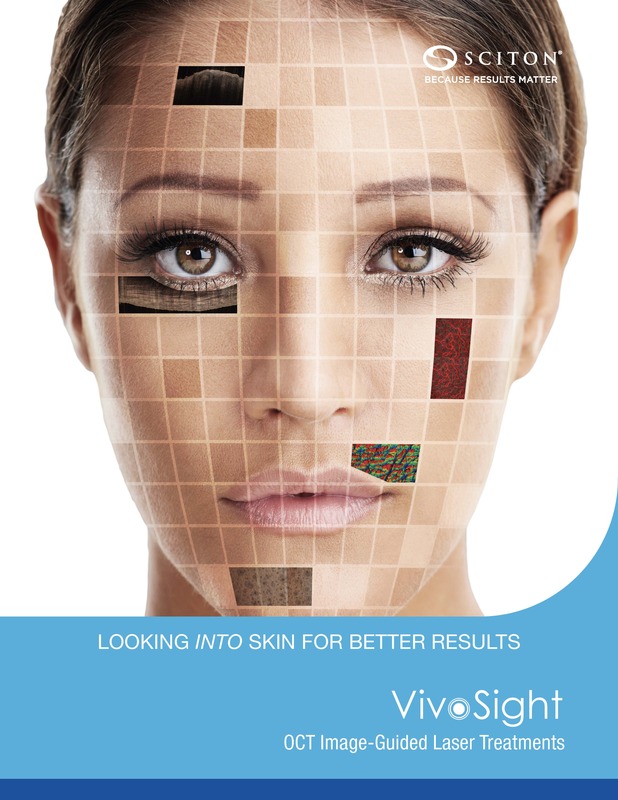 For more information please read the VivoSight laser-guidance brochure. For information about how our users are incorporating OCT into their range of clinic treatment options please feel free to contact us. The VivoSight scanner is also being used to guide laser treatment of Napalm victims from the Vietman war. See video below. For Aesthetic Laser Surgery, VivoSight is partnered with Sciton Lasers.